Feb. 16, 2018, © Leeham Co.: It’s been a long struggle and there isn’t a re-engining any time soon, but John Leahy still firmly believes in the market viability of the Airbus A380. 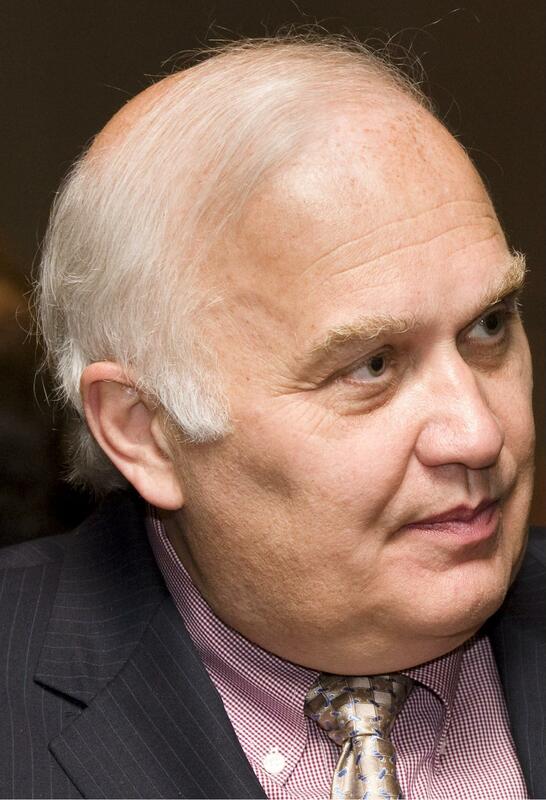 John Leahy stand behind the Airbus A380. Photo via Google images. Leahy, who retired last month as COO-Customers, continues to support the transition to Eric Schulz, EVP, Chief of Sales, Marketing & Contracts. One of Leahy’s last deals was to firm up an A380 MOU for 20 orders and 16 options for Emirates Airline. In his final retirement interview with LNC, Leahy didn’t waver from the messaging Airbus used since the launch of the A380 program in 2000: passenger traffic doubles every 15 years, no new airports and few new runways are being added in Europe, the US or Asia outside of China and the need for the A380 remains. July 10, 2017, ©. Leeham Co: We went through the changes that are included in the Airbus A380Plus development study last week. The study packages several improvements to the A380, improving the aerodynamics, increasing the passenger capacity and lowering maintenance costs. 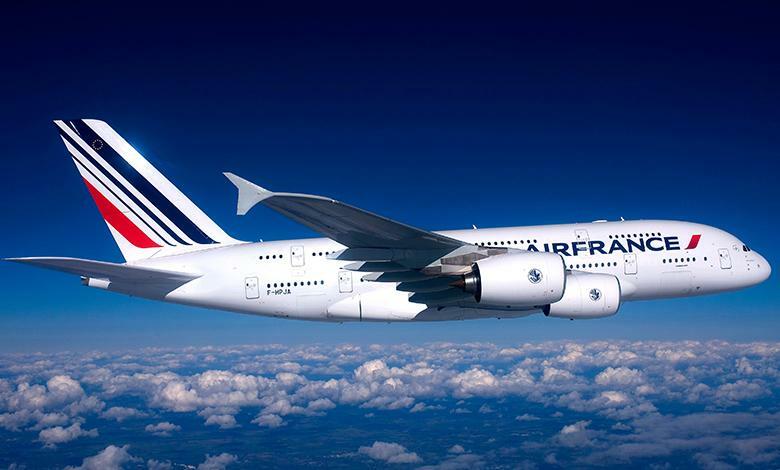 The aim is to improve the cost per seat of the A380 to keep it competitive with the new Boeing 777-9. With the rundown of the improvements complete we now use our aircraft model to see if the cost per passenger can compete with the 777. The A380Plus improvements makes the A380 competitive on Cash Operating seat mile Costs with the Boeing 777-9. The problem on how to fill the 70% larger A380 remains. It needs other solutions. July 05, 2017, ©. 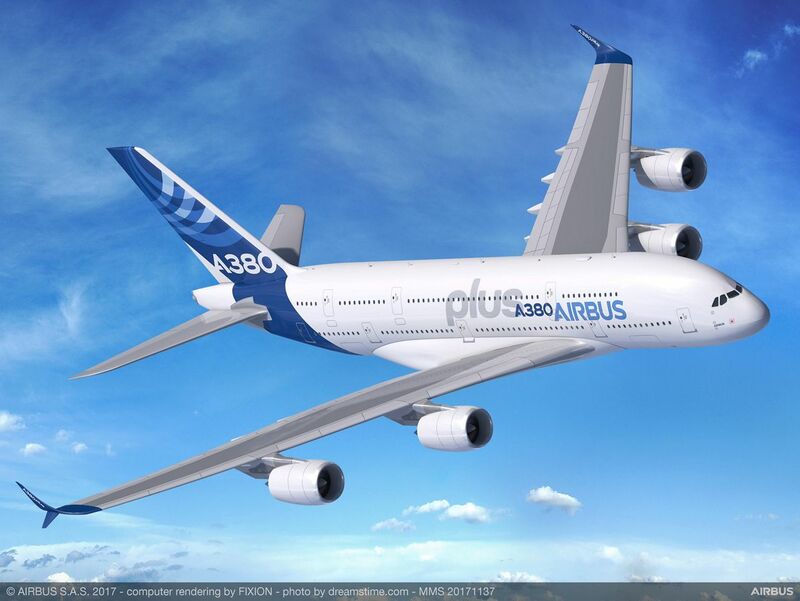 Leeham Co: Airbus launched the A380Plus development study at the Paris Air Show. The study packages several improvements to the A380, aimed at increasing the capacity and lowering the cost per passenger. The idea is to offer the advantages of an A380neo without changing the engines. April 7, 2017, ©. Leeham Co: Last week’s Corner developed the overhaul shop visits per year for wide-body engines. We will now look at how the market develops around these overhaul opportunities. How does the shop structure develop over a popular engine’s life-cycle? How much choice has an operator and when? Figure 1. 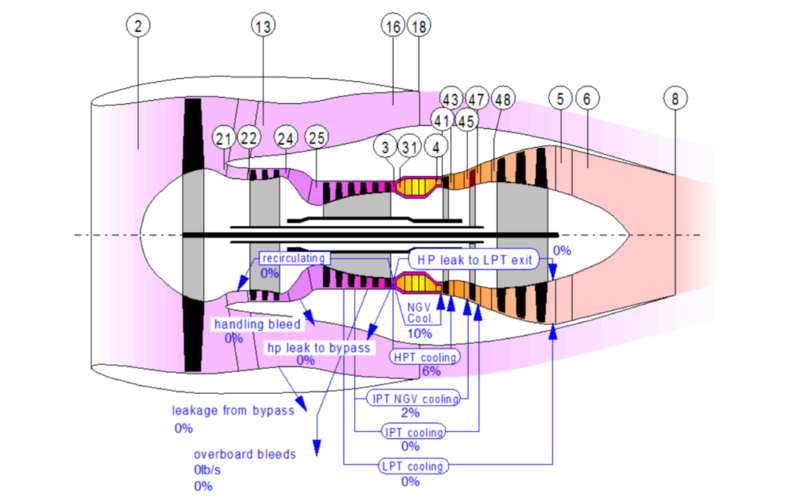 Principal picture of a three-shaft wide-body turbofan with station numbers. Source: GasTurb. March 24, 2017, ©. Leeham Co: After covering the maintenance market for single-aisle engines, time has come for the engines used on wide-body aircraft. The engine maintenance for a wide-body engine is a bit different to the single-aisle engine. The difference is caused by the longer flight times for the wide-bodies. This makes the flight time wear a more dominant maintenance driver than it is for the single-aisle engines. The changes in overhaul work caused by the difference in flight profiles and the lower number of engines in the market (compared to the single aisles) will affect how the overhaul market is structured and who are the dominant players. Figure 1. Principal picture of a tri-shaft turbofan for the wide-body market. Source: GasTurb. Feb. 18, 2016, ©. Leeham Co: Rolls-Royce reported earnings for the full year results for 2015 Friday. The share price took a hike after more than one and a half years of being pressed down by bad news. There was nothing really new that was presented last Friday, with revenue of £13.4bn and profits before tax of £1.4bn. Both results were within the market’s expectations. It was rather the lack of more bad news that made the stock soar to a new high. We now go behind the scenes to analyze why the stock is depressed and if this is a long term state for Rolls-Royce. Rolls-Royce has delivered one bad news after the other since May 2014. The causes behind the bad news have varied between challenges in its Marine business to more competition and lower deliveries for its best-selling Civil Aerospace engine, the Trent 700. Rolls-Royce has also been criticized for boxing in of customers with its after-market TotalCare maintenance program. We describe what has changed and how this affects the situation. The company is also facing some accounting standard changes with the introduction of IFRS 15 for 2018. We discuss what consequences this might have. Bjorn’s Corner: Twins or quads? Having done several in-depth comparisons of two-vs-four engined long range aircraft, we can’t find the patterns that these myths propel: that a quad is less efficient than a twin and should have higher maintenance costs. What we see is that it is all dependent on what one compares and to what technology generation the one or the other aircraft belong. When we didn’t get the same results as the myths on a number of areas, we started to wonder what could have created the myths in the first place. Looking at what four engined airliners could have been the source of the rumours, we started to see a pattern. It was a pattern of apple-and-oranges being compared and wide ranging conclusions being drawn. June 17, 2015, Paris Air Show, c. Leeham Co. Engine Alliance, one of the two power plant suppliers for the Airbus A380, said today that it is undertaking Performance Improvement Package (PIP) upgrades to the GP7200 to lower maintenance and operating costs and to reduce fuel burn. This contrasts with blunt remarks from Tim Clark, president and COO of Emirates Airlines (EK), that EA has “flat lined” and isn’t undertaking PIPs. Emirates is by far the largest operator of EA-powered A380s but recently ordered the competing Rolls-Royce Trent 900s for EK’s 50 A380s ordered late last year. Clark kept engine selection open at the time. business case for investing in the GP7200 to the level Clark want’s isn’t there. At the Annual General Meeting of the International Air Transport Assn. last week in Miami Beach (FL), Clark told LNC that EA wasn’t willing to invest in the PIPs Clark wanted, and RR is.